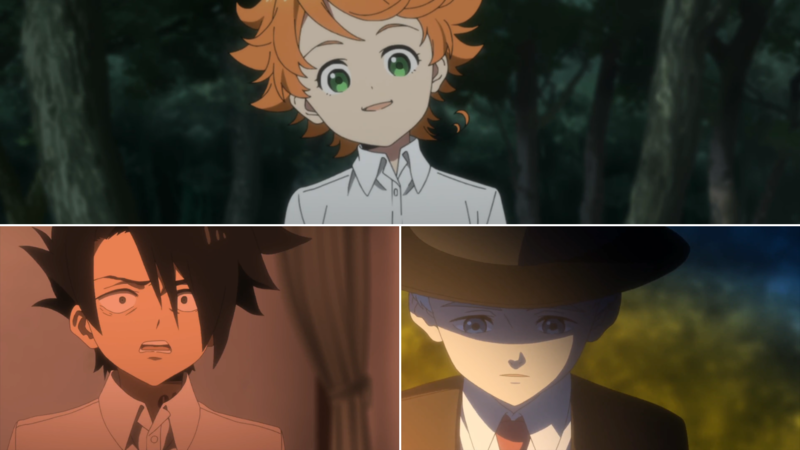 From the title, you can see that I’ll be giving some thoughts on the last episodes from The promised neverland. Don’t ask. I couldn’t come up with an original sounding new blog segment.